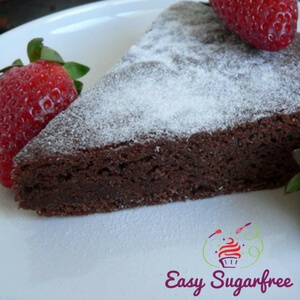 My favourite sugar free chocolate cake is extremely simple to make. It is made using a tried and true muffin mix), then baked as a bar cake. It comes out moist and rich and delicious! You can ice it or decorate it however you please. 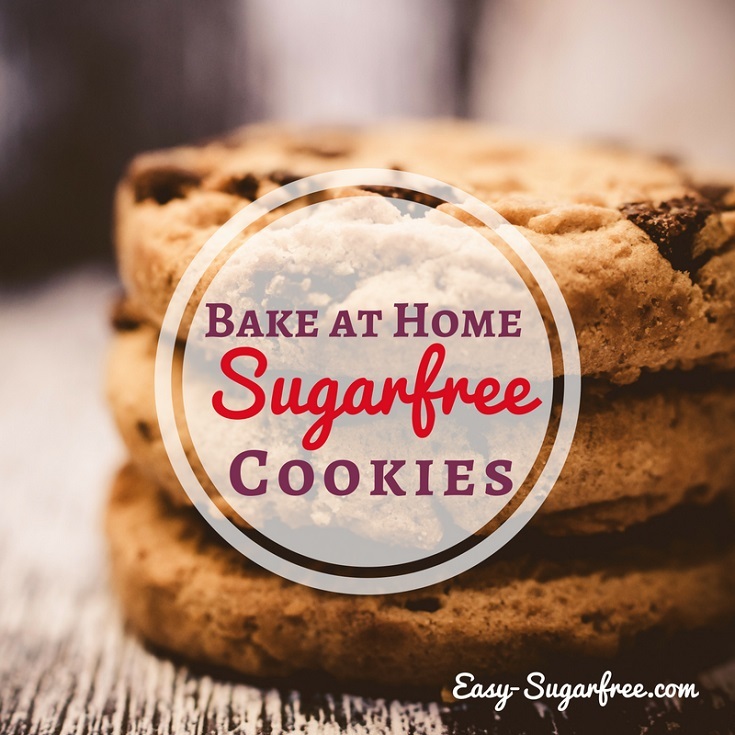 It is important not to overbake dextrose cakes, just as it is for standard sugar cakes. Overbaking will lead to a dry crumbly cake. 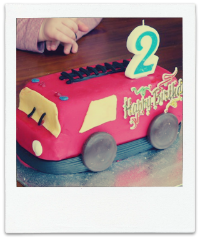 I used this recipe for my son's Second Birthday Cake. I made a Fire Engine. All the decorations are shop bought: red fondant icing (it tastes gross, don't eat it), licorice for the ladder, choc biscuit wheels etc. I had a lot of fun decorating it. The cake went down well with the party and - most importantly - the birthday boy LOVED it. Spoon mixture into a greased rectangle loaf tin. Bake at 170 deg Celsius for approx 50 mins. The cake is cooked when a skewer inserted into the cake comes out clean. Cool on a wire rack, then decorate if desired. This is a great basic chocolate cake for any occasion. It can be iced with buttercream, or fondant if desired. For a more decadent icing, try a dark chocolate ganache poured over the top. 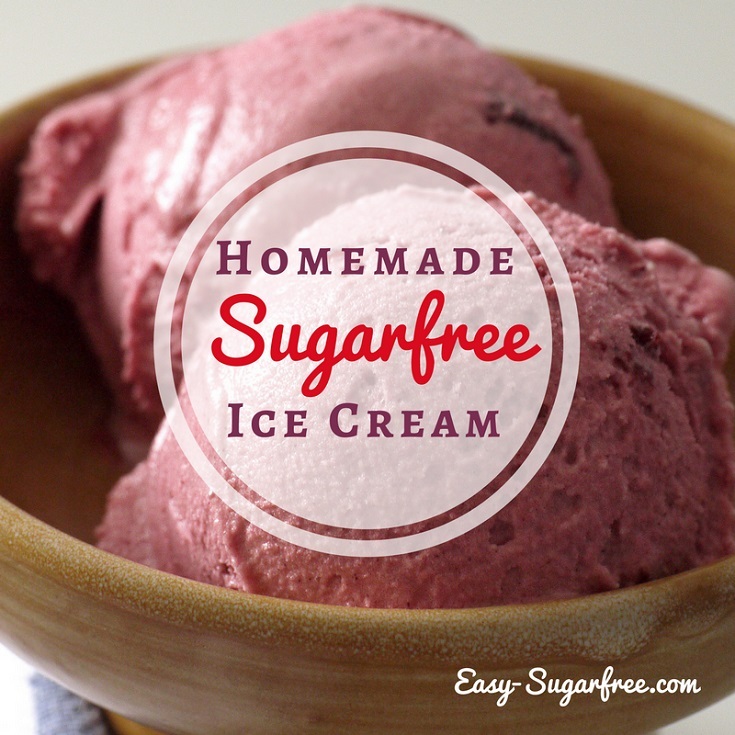 Of course, you simply must serve it with sugar free ice cream! 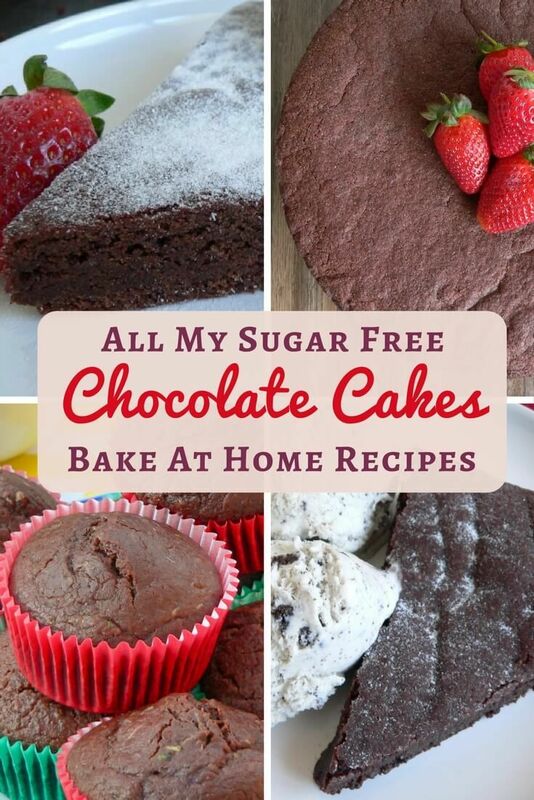 Other sugar free chocolate cakes can be made with dextrose. My gluten-free chocolate cake is a decadent take on the old flourless chocolate cake we all know and love. However, made with a new fashioned grain - Quinoa! Don't worry, I show you how to get rid of that destinctive "quinoa" flavour too for a cake that is low and sleek and delicious. You may want to bake a "healthier" chocolate cake by adding in some vegetables. 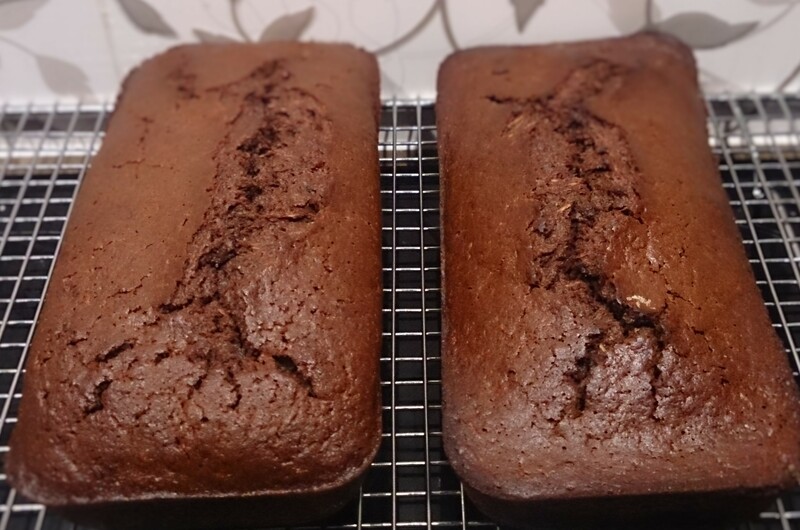 Chocolate Zucchini Loaf is a classic chocolate cake variant that has next to no change in flavour. Beetroot is another frequently used vegetable but it does alter the flavour somewhat. I happen to love beetroot cakes! I have a beetroot chocolate muffin here. Beat the eggs, honey, all the oil, dextrose and vanilla with an electric mixer until smooth. Add in the salt, soda, powder, cocoa and flour and stir until well combined. Then add in the zucchini, with its juice, and the choc chips, if desired. Pour mixture into 2 greased rectangle loaf tin. Bake at 170 deg Celsius for approx 60 minutes. The cake is cooked when a skewer inserted into the cake comes out clean. Let it rest in the pan for 15 minutes. This batter works well as a muffin too. I have slightly adapted it for my Double Chocolate Zucchini Muffins that are a real hit with the kids. 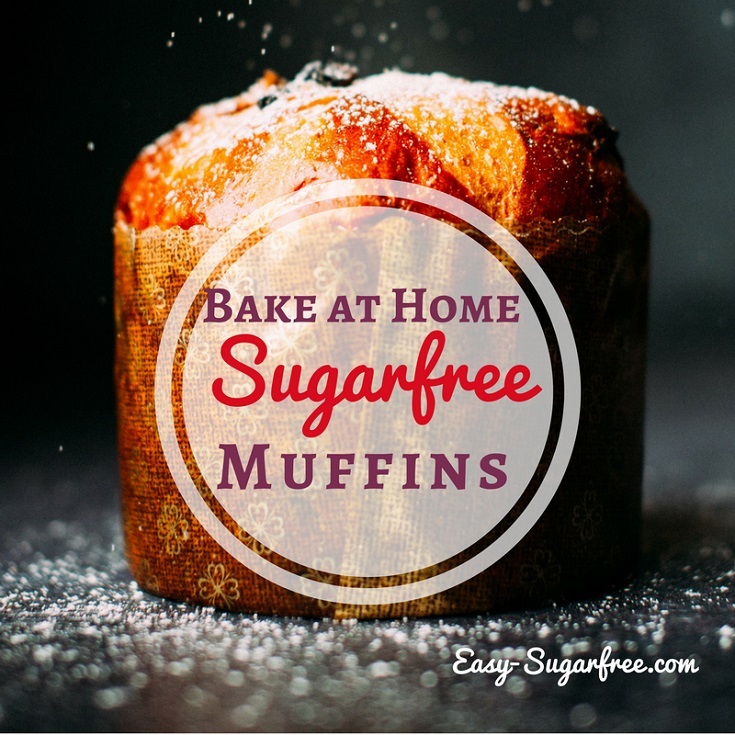 Avoid dry, crumbly, disappointing muffins by using these recipes for moist and delicious muffins.